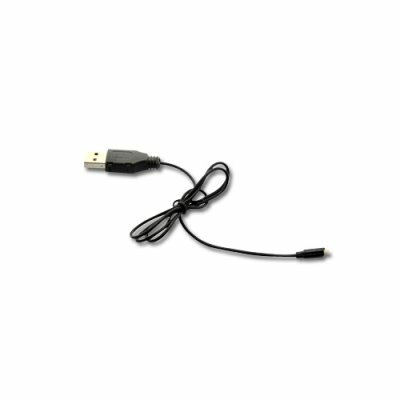 Successfully Added USB Charging Cable for G413 iPhone/iPad/iPod Touch Controlled High Speed RC Stunt Car to your Shopping Cart. USB Charging Cable for G413 iPhone/iPad/iPod Touch Controlled High Speed RC Stunt Car. Specifications are exactly the same as in the main product description, please refer to CVVM-G413.